ReCore | Community Challenge | "Tumbledown"
We have an all new #ReCoreChallenge in celebration of the new adventures that await you, Joule, and your corebot crew in the ReCore Definitive Edition. If you want to participate in the challenge to win a ReCore prize package, you can do so by following the rules below! By submitting your entry to the challenge (details below), you’ll be placed into the drawing to win a ReCore Prize Package! 1. Choose ONE of the following to share with us. option 1: A video clip of you 100% completing the dungeon. option 2: A picture/snapshot of the end with the completion score. 2. Share your 100% completion to us..
..on Twitter, Facebook, or Instagram using #ReCoreChallenge and tag us @ReCoreGame. All entries will be collected and we will randomly select a winner. 1. Deadline for all entries will be September 27, 2017. 2. 5 random winners will be selected on September 28th, 2017. 3. Winner will be announced on our website and on our social channels. You don’t have to enter to give this challenge a go. (You only have to enter if you want a chance to win a prize!) 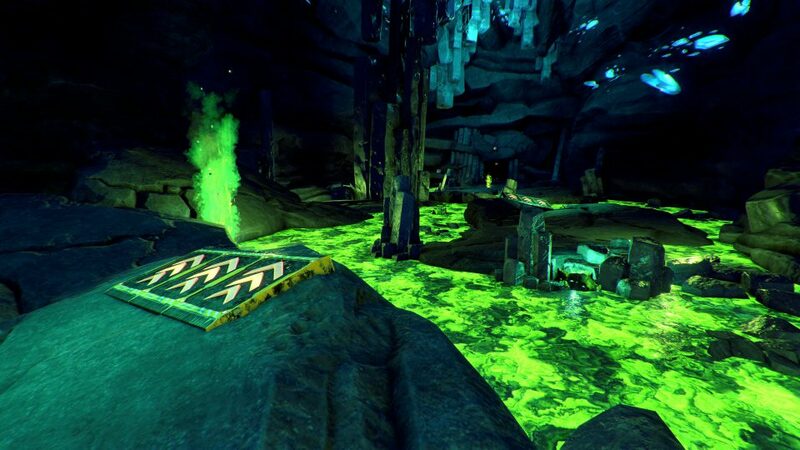 Tell us how quickly you 100% completed Tumbledown Dungeon on Facebook, Twitter, or Instagram @ReCoreGame.